Updated with a new description 4/20/13. The first book, If I Stay (Guardian Angel Series) is Justin and Ariana's story. But, as they found out together, a lot happened in Ariana's home world before she was born. 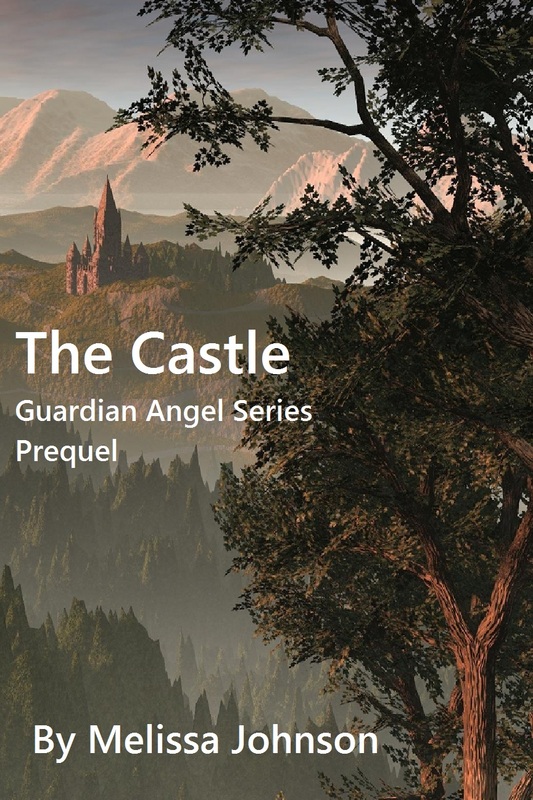 This novella length "prequel" goes back to that time. FREE for a limited time. Immortals tend to think they know a little more...make that a lot more...than anyone else. Married to one of the immortal High Council members, Heather knows more than most it's hard to tell immortals they have a bad idea. She'd already tried and failed to stop the High Council's locket collection idea. Now, on the eve of the Grand Opening of the Guardians' new school, she and her fellow time traveling Guardians search for the children who, without a locket to guide them back, find themselves lost when they accidentally teleport into the world. Could the day get any worse? It does. A betrayal and a sinister plan involving the lockets unfolds to fracture her world. 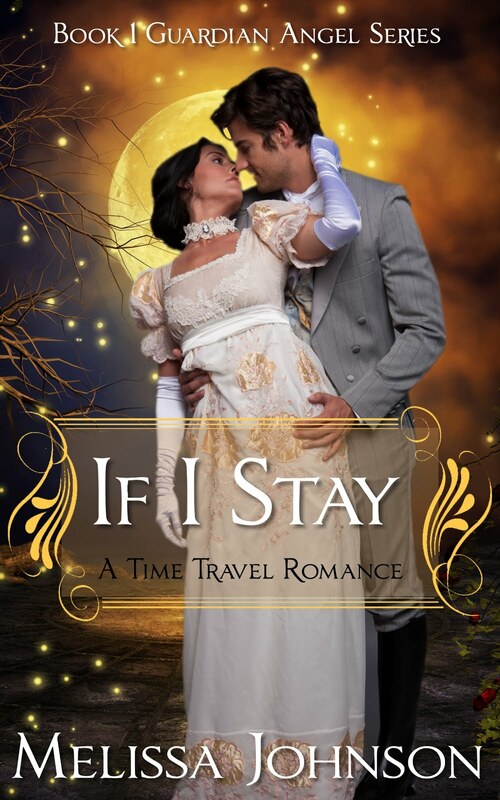 Heather, with a sole surviving locket, suddenly holds the fate of the Guardians, and even the life of her immortal husband, in her hands. 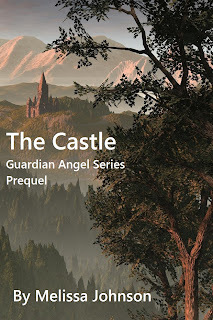 Under constant watch by a power-hungry wizard who has decided to create a new Order of Guardians at the Castle, it is a dangerous game she must play to outsmart him. But with each choice more impossible than the last, and promises made that can't be kept, it seems the only choice left is to make her escape. Starting over, she fears, is asking too much while a past waits unfinished. 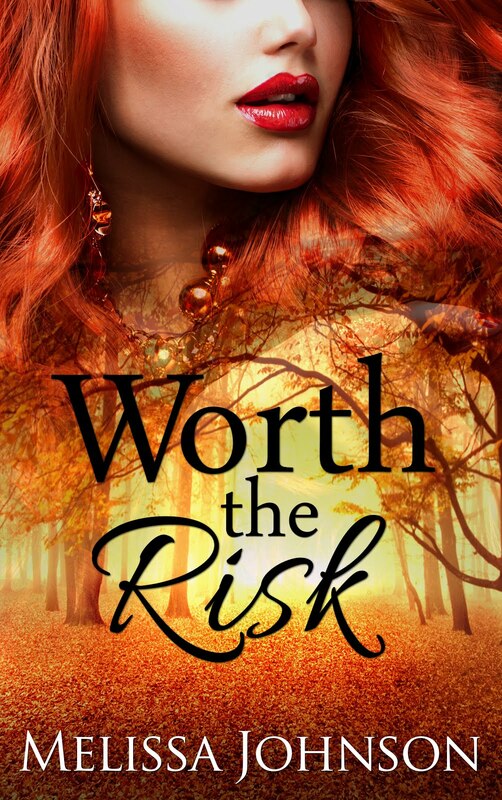 A world of magic can't be left behind and eventually Heather must make the hardest choice of all. This is the prequel, but you don't have to read this before IF I STAY to be at home in Ariana's world. But if you're curious about what happened in Heather's world (Ariana's mother) during the turbulent time period when everything changed for both her and The Order of Guardians, then here is her story. Is this the series where a lady martial arts expert saves a guy and then faints at the sight of blood? Good to see you in print! I just downloaded the free sample to see if it's my cup of tea. I might take a look at the research manual as well ..... very impressive! Thanks, Donna! I did the cover myself, actually, with a stock photo I'd purchased a while back. It was kind of fun! I'm definitely enjoying spending time in this world with the prequel and the characters have surprised me by revealing a secret or two! Yes, it's always good to see Quantum. :) Speaking for the both of us (LOL), we love stopping by at your blog! We've missed you while you've been "traveling" as a guest blogger! Q, if you're out there, we need to try and catch Donna at "home." LOL!